Congratulations! You're getting married! Let the stress begin, right? Wrong! At Got Strings, we believe that after a couple gets engaged, they should be more focused on planning a marriage over a wedding. As the months go on and the big day approaches, we tend to get caught up in the little details and forget the real meaning of the celebration: love. For this reason, the Got Strings Wedding Packages are more than just music: they are designed to put you at ease. With professional contracts, full coverage insurance, high quality musicians, and guaranteed email responses within 24 hours, when you book Got Strings for your wedding, the stress will be lifted from your shoulders so you both can get back to preparing for the next incredible chapter of your lives. The Got Strings’ Ceremony Package includes an arrival time of at least 60 minutes prior to when your Ceremony begins. We will perform 30 minutes of prelude music as your guests arrive, which will create a romantic ambiance prior to your arrival! Months before your special day, Kristi will help you select music for your Ceremony using our extensive repertoire list or by creating a custom arrangement to fit your needs. For the recessional, Got Strings will perform a music selection(s) of your choice, and continue entertaining until all of your guests have gone off to party! 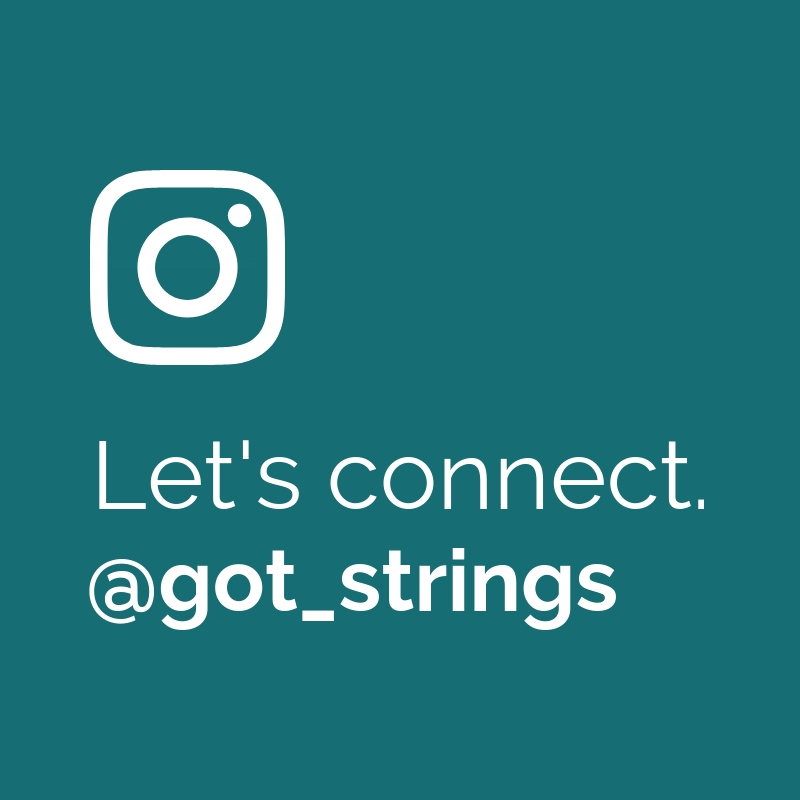 For your Cocktail Hour, Got Strings will perform for one hour a variety of musical selections that include Classical works as well as adding romantic elegance to contemporary tunes. Our extensive repertoire list has everything from Bruno Mars and Taylor Swift to Frank Sinatra and Elton John! This package is a terrific add-on to our Ceremony Package that your guests will love!